OSN, the leading Pay TV network in the Middle East and North Africa, has entered the third dimension with the launch of a dedicated Olympics 3D channel, OSN Olympics 3D. The channel will broadcast over 200 hours of LIVE sporting action from the London 2012 Olympic Games. 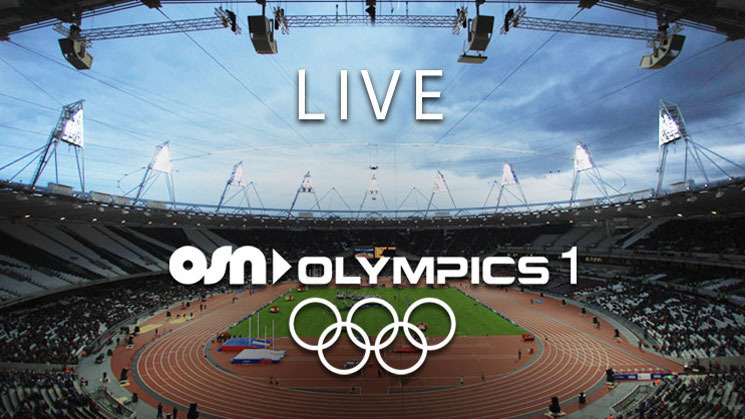 The launch of the brand new dedicated 3D Olympics channel is part of OSN’s aim to bring the games to life and provide viewers across the region with the best possible Olympic viewing experience. In addition, OSN subscribers will see every medal and every moment of the Olympics LIVE, in true 1080i high definition with dual Arabic and English language commentary options, OSN will broadcast more hours than ever before in the region. As an official broadcaster of the 2012 Olympics, OSN’s new 3D channel will complement its unparalleled coverage which will be showcased across 19 OSN sports channels – 9 TV channels plus 10 dedicated OSN Play LIVE streaming channels providing sports fans with over 225 hours of the most comprehensive Olympics coverage every day. OSN Play is the regions first online TV platform and is designed to ensure viewers don’t miss a second of the action even when they are away from their TV screen. The service is free of charge for OSN subscribers who can watch the games online on their computer or laptop, anytime, anywhere. OSN sports fans can plan their viewing easily using OSN’s user friendly Electronic TV Guide and the OSN website (http://www.osn.com). Viewers can also use the OSN Showbox HD to record their favourite events and watch what they want, when they want. 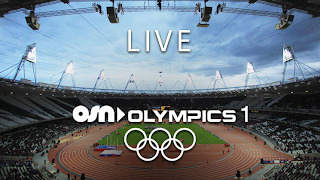 The complete OSN Olympics 2012 is available on the OSN website (http://www.osn.com) and facebook users can ‘like’ OSN’s official fan page (http://www.facebook.com/osn) to get access to a unique OSN Olympics application that allows users to personalise the schedule and keep track of their favourite sporting events.